UFO SIGHTINGS DAILY: Alien Priest Found Carved On Mars, Oct 29, 2015, Photos, UFO Sighting News. Alien Priest Found Carved On Mars, Oct 29, 2015, Photos, UFO Sighting News. 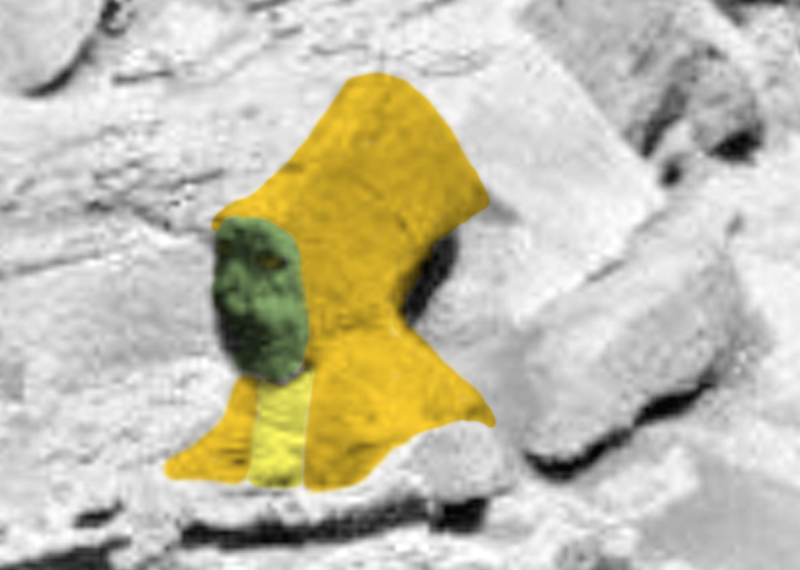 While looking over some old Mars rover photos, I found a face. Big surprise? No, not if you know me well. 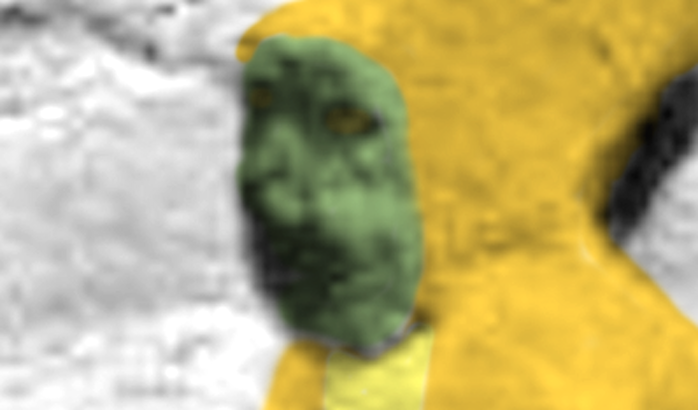 This face was interesting to me because its face has signs of aging. Wrinkles litter his face and a crown-like hat with flaps that come down over the shoulders, but not its front. He looks like a priest. I like his face, he has character.